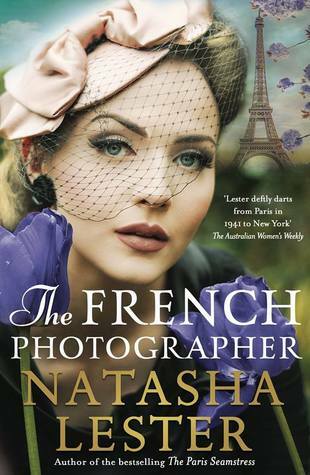 Jessica May’s modelling career stalled when she headed for Europe as a photojournalist in 1942. She was only allowed to the hospital camps – women couldn’t go near the front line – and while the male journalists had their own areas to send copy from, Jess and her friend Martha Gellhorn had to do the best they could. It would be the meeting by Jess of Dan Hallworth, paratrooper in charge of many men and well respected by those same men, that would change Jess’ ability within those pages of war, and the stories and pictures that would make a difference. When Jess first met Victorine, a sweet little girl who was being cared for at one of the field hospitals, she soon grew to love her. The daily horrors and cruelty that surrounded them all were eased just slightly as she held Victorine in her arms. Other women photojournalists joined Jess and Martha, among them Lee Miller – their work essential, and what the censors didn’t cut out, made it to publication. With thanks to Hachette AU for my copy to read in exchange for an honest review. Bring a pan of salted water to the boil over a medium heat. Add the cauliflower and boil for 3 minutes. Drain, then set aside to stand for 5 minutes. garlic and smoked paprika and sweat for another 3 minutes. Add the cauliflower to the onion and stir in the flour. Cook for 1 minute. pinch of smoked sea salt, if using. Here are a couple of my recent paintings, acrylic on canvas. 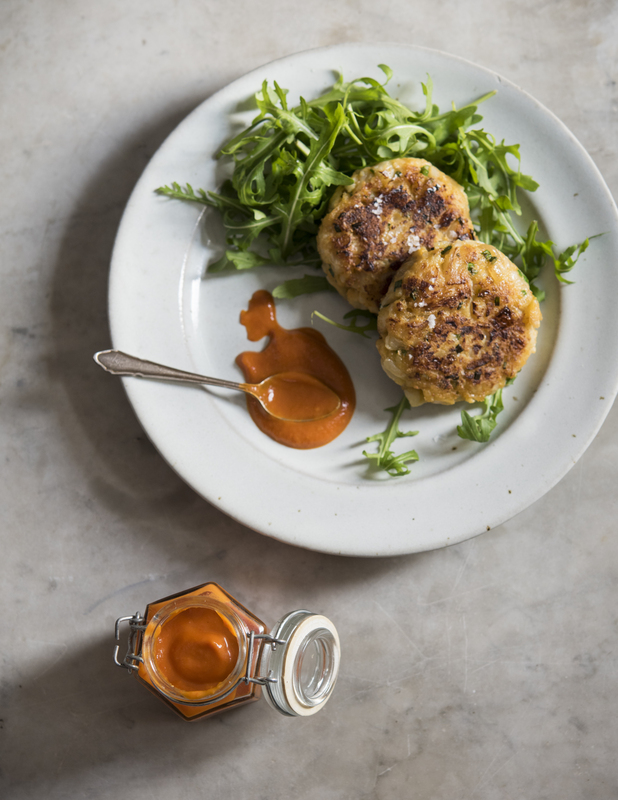 Do you have a dish that you always order when you go out for a meal? I do. The region I live is famous for its cafes and restaurants that use locally sourced, fresh, organic produce, whenever possible. 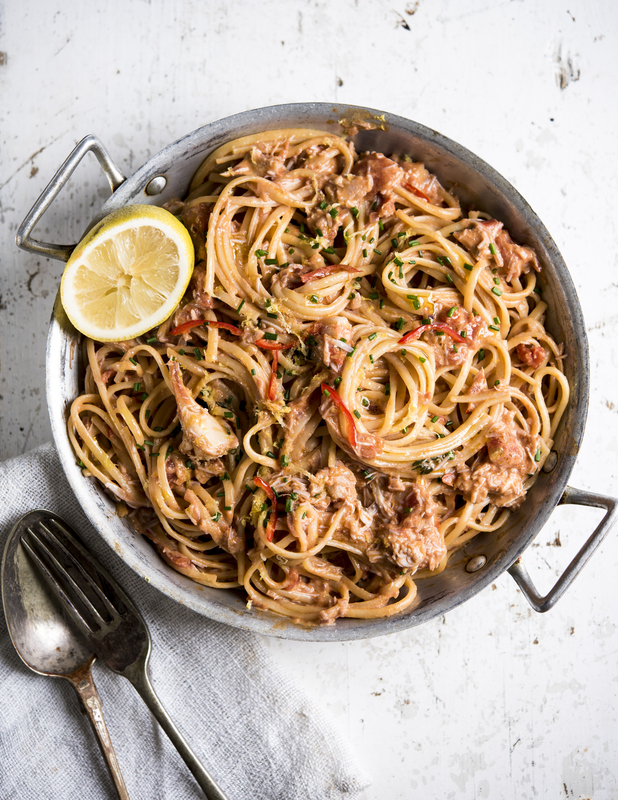 My favourite meal to eat out is Crab Linguine. 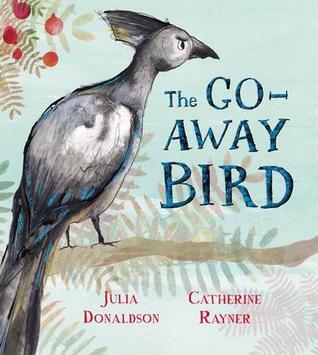 Let me share with you a recipe from “The Dirty Dishes” by Isaac Carew (Bluebird: Pam Macmillan Australia) which will allow you to make this restaurant quality meal in your own kitchen. It’s fast, it’s easy! I may never need to go out for a meal again. 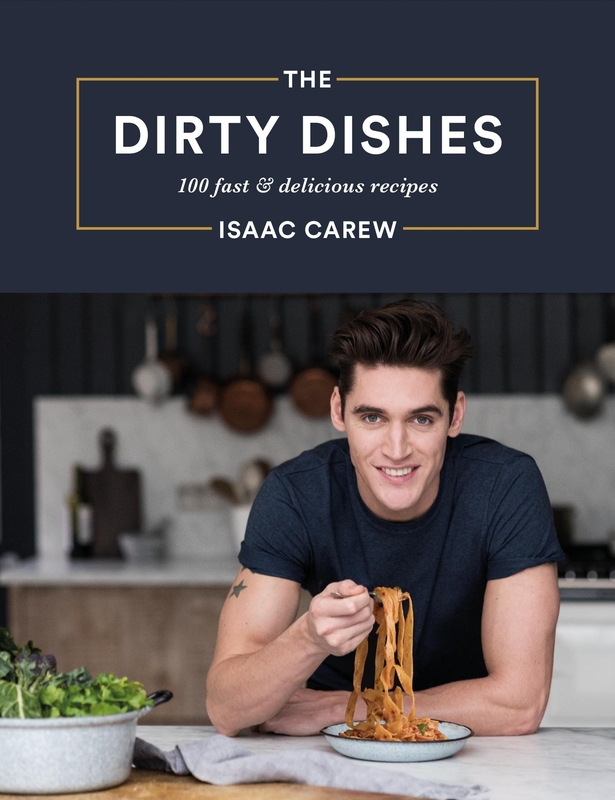 ‘The Dirty Dishes: 100 Fast and Delicious Recipes by Isaac Carew,’ Published by Bluebird, RRP $39. medium heat, add a little olive oil and sauté the shallot and garlic until sweet and tender. the chopped tomatoes and simmer for 5 minutes. pasta water, strain the pasta and set aside. olive oil, the lemon juice and a sprinkling of chives.